Foursquare tells you what`s going on around. It is a social network that powers up by its users who are experiencing different places and share their experiences about that place. If the lunch time, a list of good restaurants around you will be shown. If you visit a new place, you can have a list of most popular places around you too. You can tell that you want coffee, or you want a good restaurant to eat some specific food around where you are now. Foursquare can display a list of desired location based on the search terms you mentioned for the app with some additional info. These information are mostly gathered by users. Photos, tips, being cheap or expensive, good for a fast meal and many other information can be found in this app. You can even find menu items, detailed prices and working hours on Foursquare. Scores beside each place is calculated by user experience. Since this software is used by specific people (those who care about going around and provide info for others), It is very rare to encounter wrong information and things different from what you have searched for. But like another platform that deal with human, there might be some cheating too! there were times I confront by a highly ranked place, but in fact it was the owner of the place who used different ways to bring up their score in Foursquare! So I recommend always check the comments before you make final decision. Also, you yourself can be a member of this network and share your own personal experience with others. 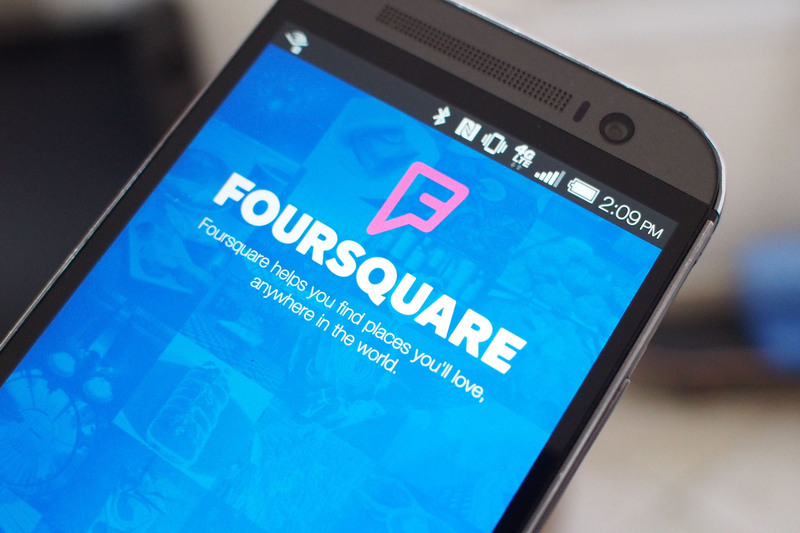 Foursquare can connect and communicate with some other apps too. you can share your account with Facebook or use Google Maps to find a way to get to your desired location. If you’re planning a trip to a place you`ve never been before, make sure you have this useful app with you. Foursquare is available for all major mobile platforms and it is accessible on the web and by a web browser too (in case you have a totally different operating system to work with Foursquare app). The online version is available at foursquare.com. Next PostNext Swarm app, essential sidekick for better Foursquare!